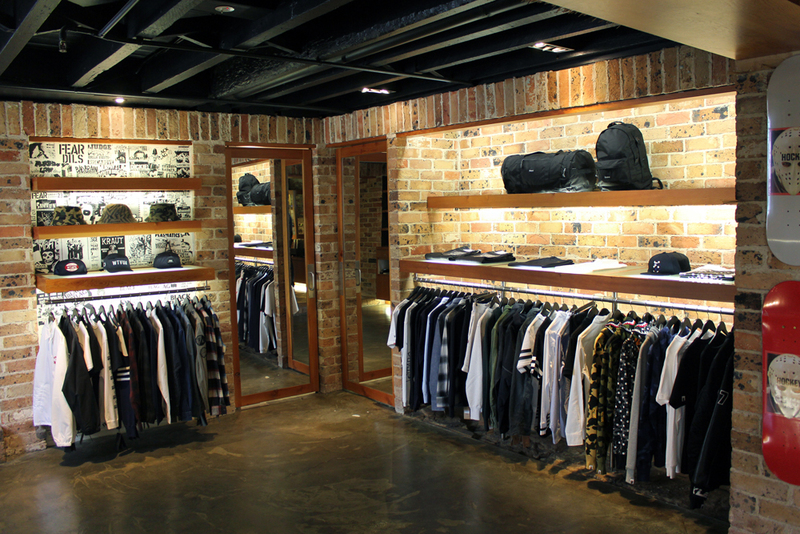 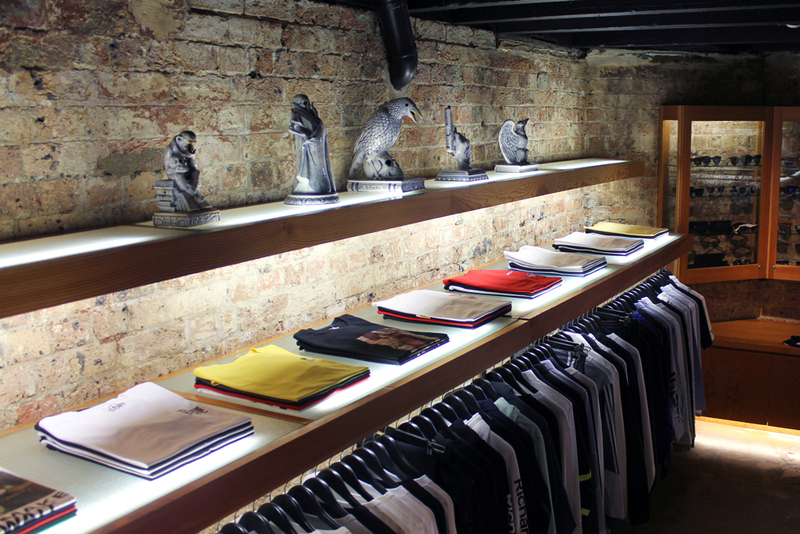 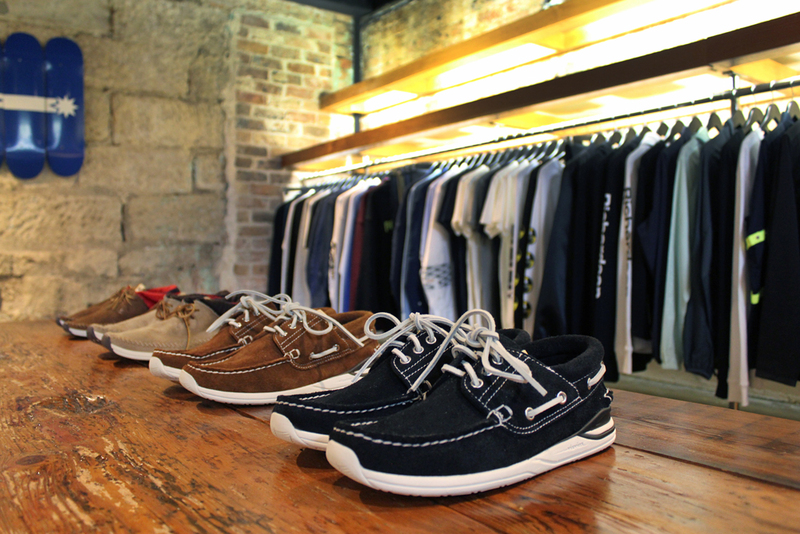 Supply is a select retail shop located in Sydney, Australia. 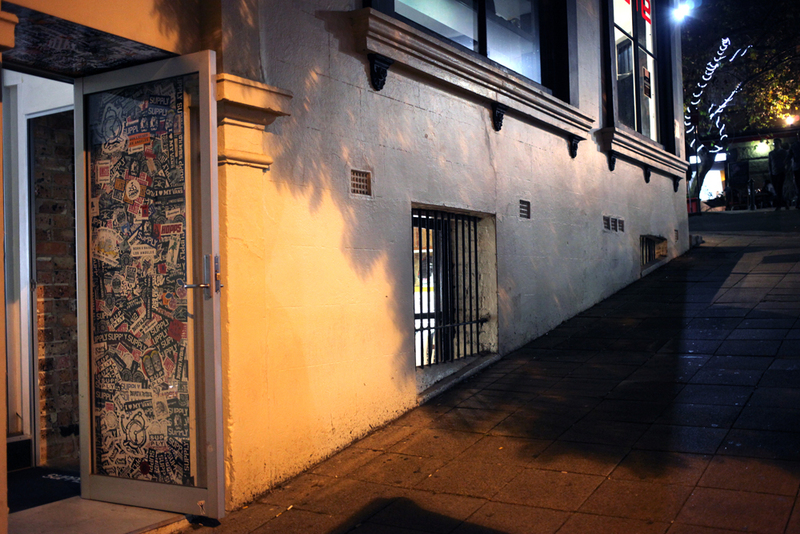 The original Supply Store opened in November 2002 on Brisbane St in inner city Darlinghurst carrying a unique set of brands - Supreme, Silas, goodenough, Gimme V, Head Porter, P.A.M., TONITE, visvim and others. 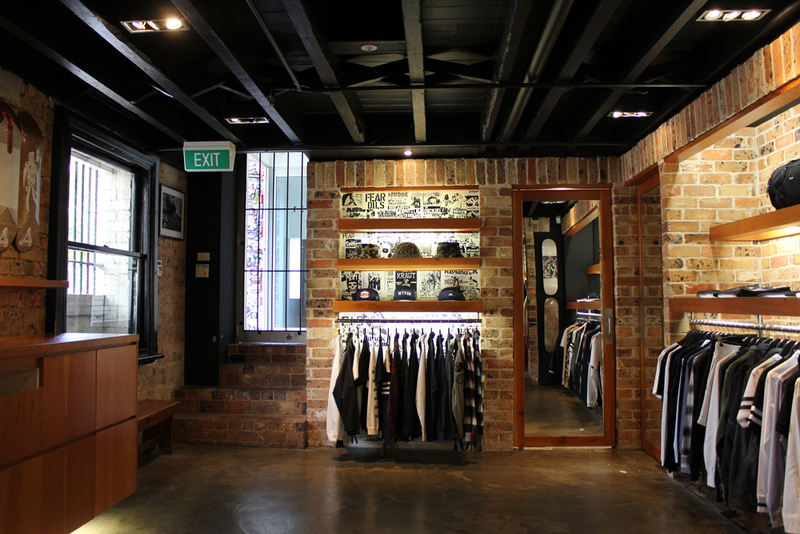 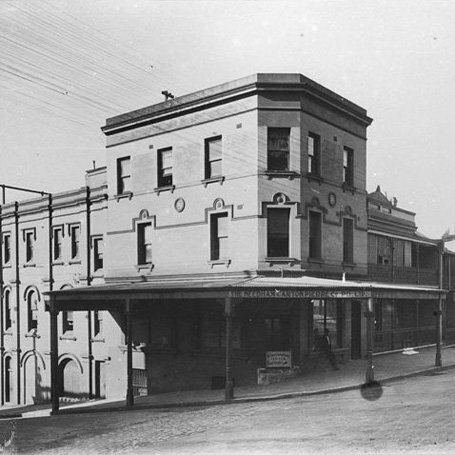 Having outgrown the original space, Supply relocated to its current Darlinghurst location on Burton St in 2005. 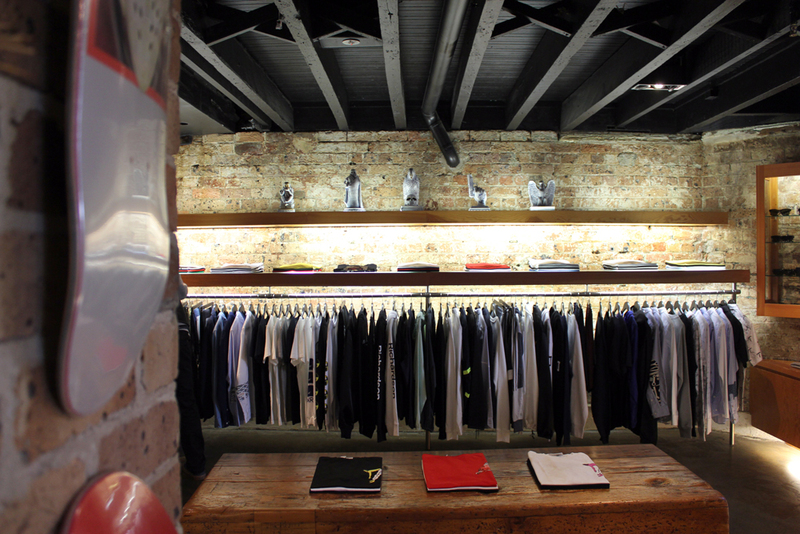 Born from a desire to offer a set of brands not yet available locally, Supply has built a reputation for introducing and supporting up and coming independent designers, while also working with established international brands on limited tier product and collections. 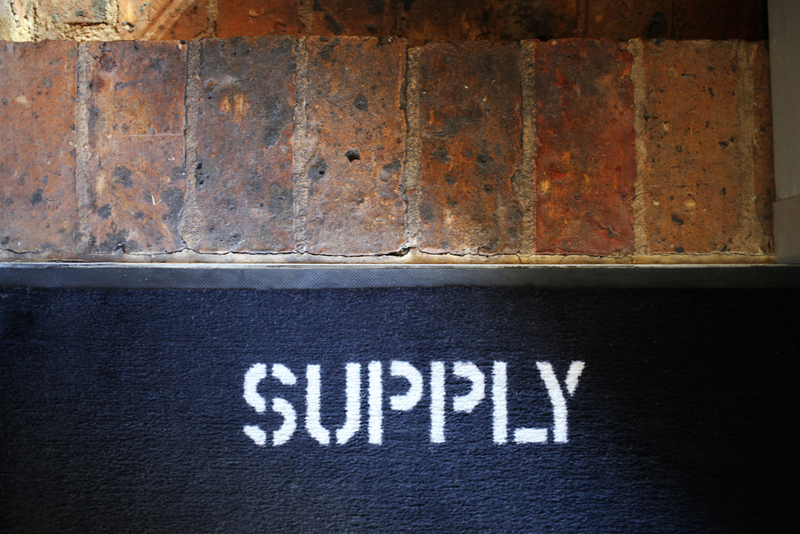 Over 16 years later Supply continues to offer its customer a select range of brands and designers we source from across the globe for and unique to our market. 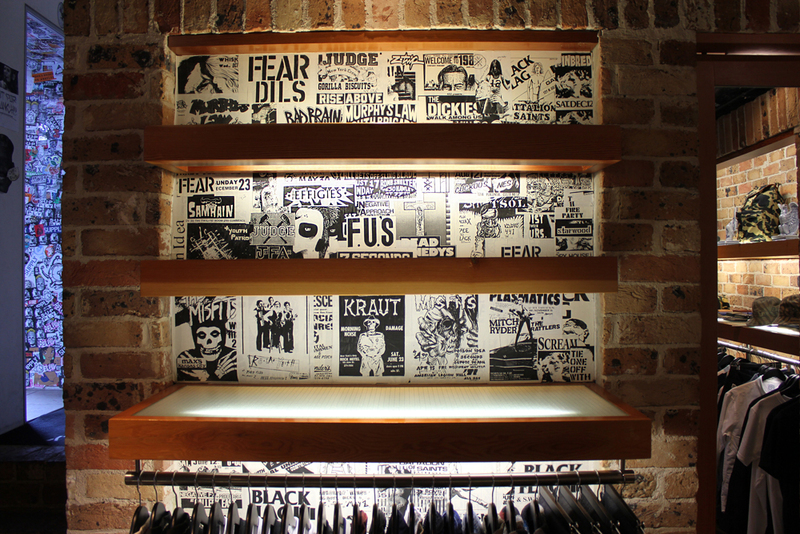 Supply Store / Since 2002.